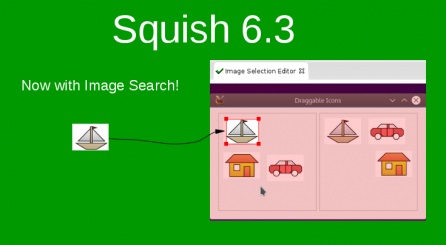 froglogic GmbH announced today the beta release of Squish 6.3 featuring a complementary GUI object search based on images, and advanced comparison of text and XML files. 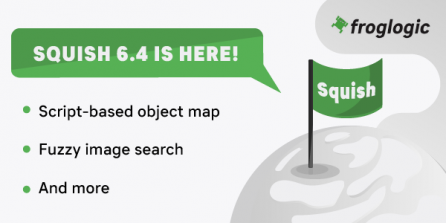 froglogic GmbH announced today the beta release of Squish 6.3 Beta featuring a complementary GUI object search based on images, and advanced comparison of text and XML files. 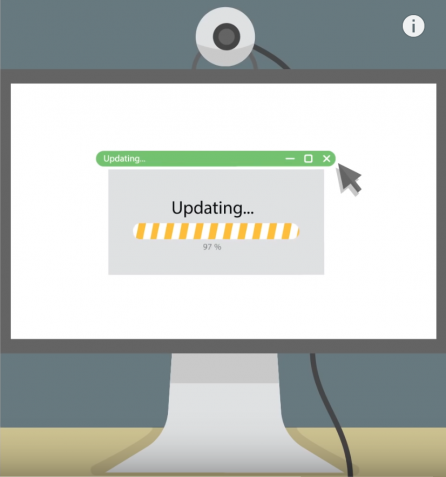 Hamburg, Germany (2016-12-06) froglogic GmbH announced today the release of Squish 6.2; featuring a remote system API, randomized test execution and test case tagging and a attach to browser feature.